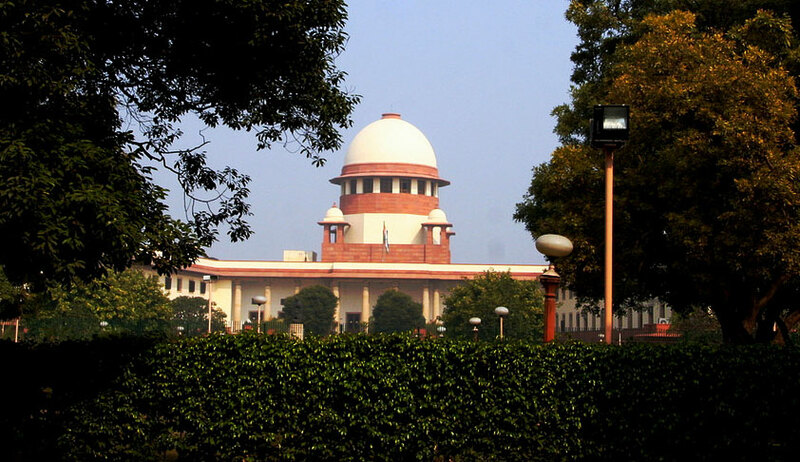 Bindu Sampath, mother of suspected ISIS sympathizer Nimisha alias Fathima from Kerala, has approached the Supreme Court seeking its intervention and a direction for NIA investigation into alleged incidents of love jihad radicalization in the state. A bench led by Chief Justice Dipak Misra on Friday agreed to hear her plea after two weeks. Sampath’s counsel Aishwarya Bhati argued that Nimisha, a student of a dental college, was coerced, manipulated and brainwashed by the idea of jihad. She was taken away to Afghanistan and enrolled into the ISIS. She is now believed to be in Khorasan Province in Afghanistan. In the writ petition, the mother alleged that “terrorist organisations like the ISIS are operating a well-orchestrated and well-oiled scheme. It is not a case of isolated instances of entrapment and exploitation but one involving a motivated scheme of operation at a much larger scale. Young, impressionable and vulnerable girls and boys professing Hinduism, Sikhism, and Christianity are identified for conversion to Islam with the eventual motive to recruit them for practicing or propagating jihad”. She sought a direction to the Centre “to conduct a comprehensive investigation through the National Investigating Agency (NIA) in the case of Nimisha, as well as in the other reported instances of love jihad, as a mode of indoctrination/recruitment into terrorist and anti-national activities, taking place across Kerala as well as the rest of the country”. “The phenomenon has wreaked havoc in the lives of many young, hapless girls, including the petitioner’s daughter, and poses a grave threat to national security,” as stated in the plea. This is a second such type of case after the Akhila alias Hadiya love jihad case, in which the apex court has ordered for presence of Hadiya on November 27 for an interaction with her to ascertain whether it was a case of indoctrination.